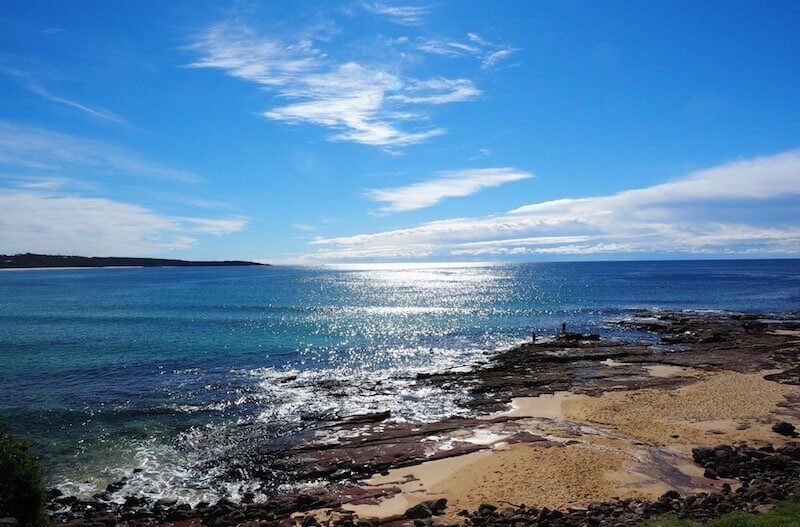 The Sapphire Coast…Through The Lens. A beautiful spot on the N.S.W. southern border. We love this area so much it’s now on our ‘possible settle’ list.